Guaranteed to ship today if ordered within the next 2 hours and 14 minutes. 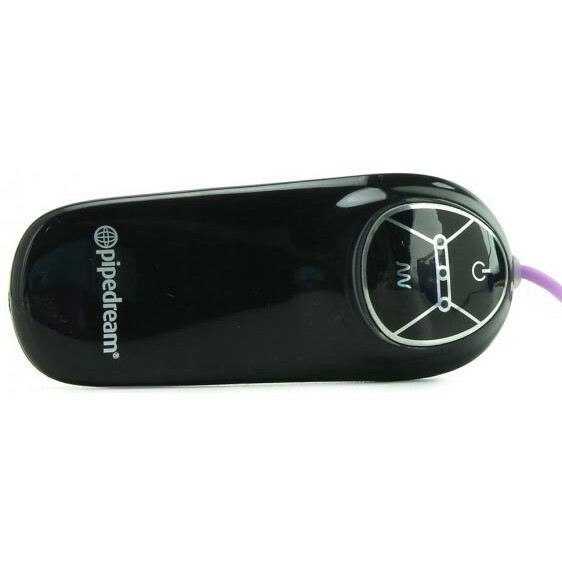 This powerful little massager teases and pleases with each thrilling pulsation. Choose a speed that's right for you and run the sleek bullet over your sensitive areas. Try it in the shower or spa and turn water time into passion time! 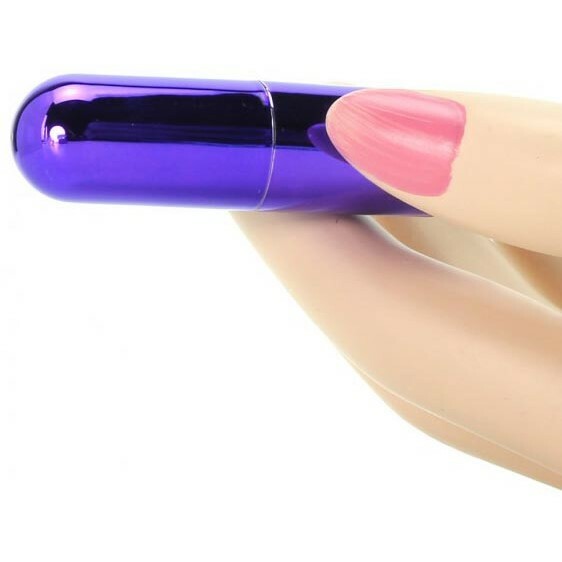 Deluxe Slim Bullet - Purple has an average product rating of 5.0 from 1 review. Deluxe Slim Bullet - Purple has scored a 5.0 average from 1 reviews. Review "Deluxe Slim Bullet - Purple"